It’s been a rather quiet end to the week with nothing of note from the UK. Sterling looked like it was supported a little after the local elections, with the Conservatives doing a little better than expected, but it hasn’t helped boost the Pound all that much. I’ll do a quick round up of Pound/Dollar and Pound/Euro, then go to look at Super Thursday. Against the US Dollar, Sterling is now trading at its lowest levels all year, falling about 8 cents since last month. As regular readers of this blog will know, this is due to low UK growth and other poor economic data meaning that it’s highly unlikely that the Bank of England will raise interest rates at their meeting next week. Even lower than forecast Jobs numbers from the states failed to weaken the USD, with rates now having fallen to €1.35 at the time of writing. Sterling is also lower against the Euro, but is only at a 2 month low. The reason GBPEUR hasn’t dropped as much as GBPUSD is due to the fact that the Euro is also falling in value due to sluggish growth. Overall, there continue to be downside risks for the Pound. In addition to the poor data all but removing any chance of interest rates going up, Brexit negotiations are also weighing on the Pound. It’s looking more and more likely that the UK will be unable to agree a customs partnership, adding to the uncertainty that has been weakening Sterling. Super Thursday on May 10th – How will the Pound be affected? Phew! As you can see there is a lot of data that used to be drip fed over the course of a few weeks, but now is all released on the same day. There is huge potential here to move Sterling pairs including GBPEUR, GBPUSD, GBPAUD, GBPNZD etc. In simple terms, if the actual numbers are worse the markets expect, we will see the Pound fall. If the BoE and Carney’s comments signal that interest rates aren’t going up any time soon, then expect further falls for the Pound also. We could see gains for Sterling or course, but in my view there is more to lose than there is to gain based on what we know now. 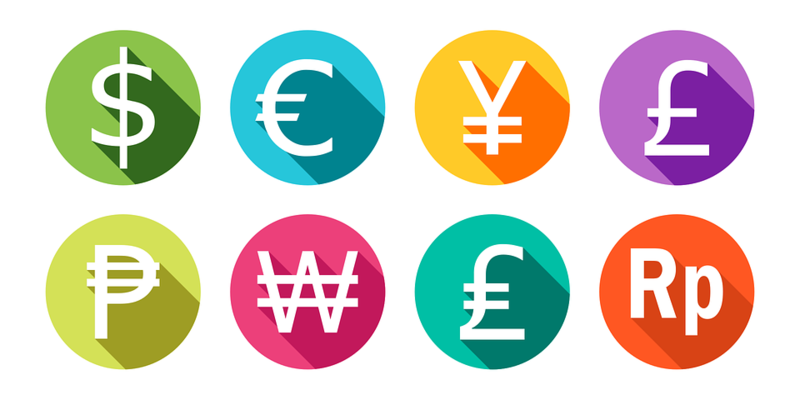 Contact me today for a free consultation on how next week could affect your currency requirement, and find out more about how we can help you get the best exchange rates. For example, those that need Euros in the next few months might want to consider a ‘Forward Contract’ if you don’t want to risk the rate falling any further. I’ll be in action over the next few days with my usual ‘Sterling the week that was’ round up of the last 7 days, in addition to a detailed outlook for what to look out for next week. But as I’m sure you’ve gathered, all eyes will be on next Thursday to see how the numbers affect Sterling.